Case IH debuted an autonomous concept tractor that can be operated unmanned and monitored remotely using advanced safety and control systems at the SIMA agricultural show in Paris. Case said the concept tractor revealed technology which could bring significant benefits to world agriculture’s productivity, environmental impact and workload demands and as a result, the concepts it contains have the potential to play a significant part in feeding the world’s rapidly-expanding population and in using farmland more efficiently. The debut in Paris follows its global unveiling at the 2016 US Farm Progress Show. Being seen for the first time in Europe it was awarded a silver medal in the SIMA Innovation Awards. Case IH was among the pioneers of ‘precision farming’ Advanced Farming Systems (AFS) when, in 1994-95, it introduced a GPS-based system to show the yields from different areas of fields. 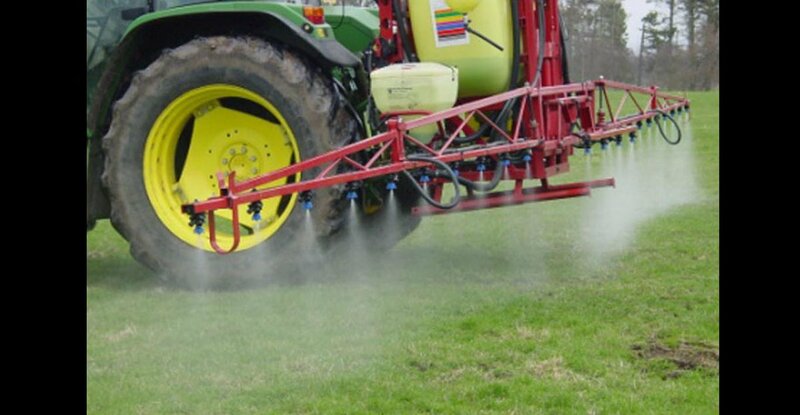 Still used today in a more advanced form, this allows subsequent application rates of fertiliser and seed to be adjusted the following year according to the yields those areas gave. This maximises crop potential and cuts wastage, while also minimising the environmental impact of crop inputs. “The ACV retains much of the conventional technology of a modern tractor, and uses an ‘RTK’ form of ultra-accurate GPS to provide parallel steering capability with a variation of less than 2.5cm, which many farmers are already using to ensure missed or overlapped land between passes spans no more than this width,” explains Dan Stuart of Case IH. The addition to the ACV of radar, lidar (laser-based) and sensor proximity and safety systems, plus wireless technology that allows the machine to be monitored and controlled remotely via a PC or tablet computer, means that once the tractor is in the field it can work completely independently, eliminating the need for a driver to observe operation, and so removing the need for a cab. Should the tractor come into range of anything that might pose a risk to the machine, or be at risk from it, then it stops, the owner is alerted, and the machine does not restart until camera feeds are checked and a decision on whether the tractor can continue is taken. For example, should a small pile of straw be in the way, it can be instructed to progress; should another vehicle come across its path when in the field or on a private track, the ACV will move off again once the other has moved on. Where fields can be accessed via private tracks/roads, the ACV can even be programmed to find its own way to work. The farm owner or manager can observe the progress of the tractor via mapping displayed on a tablet/PC, and can even see the tractor’s ‘view’ by accessing its video camera feeds. In the future these concept tractors will be able to use ‘big data’ such as real time weather satellite information to automatically make best use of ideal conditions, independent of human input, regardless of the time of day. For example the tractor would stop automatically should it become apparent changeable weather would cause a problem, then recommence work when conditions would have sufficiently improved. Alternatively, if on private roads, they can be sent to another field destination where conditions are better – soils are lighter or there has been no rain, for example. 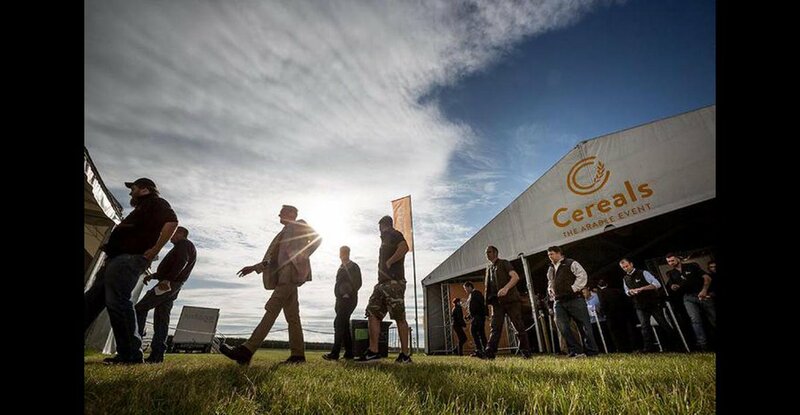 Currently, the ACV is a concept, but a testing programme working with farmers in real-world situations is in its early stages and this will cover more than simply how the product itself performs. “Adding an autonomous tractor to a farm’s operation could have a wider impact on how the business is managed, so we are also working with test farms to assess not just the machine’s practical uses and performance, but also how autonomous operation might affect areas such as labour use, logistics and the efficiency of input use,” says Mr Stuart.